The role of an audit manager is to aid an organisation in its evaluation of operational controls, guidelines and processes. You would help to ensure that such controls are adequate, functional and in adherence to industry standards, regulatory requirements and corporate policies. As an audit manager, you will oversee an organisation's annual audit plans, evaluate the budget and time requirements. With these results you can ensure that the segment level and departmental employees allocate proper resources for testing and reviewing. Your responsibilities also include assigning tasks to staff and ensuring that employees follow commonly accepted auditing standards when reviewing operation controls, policies and processes. As the manager, you would review staff’s work, follow up with the management on significant control problems and issue a report to the company's top leadership and audit committee. Throughout your job, you would aid in ensuring that internal auditors have the adequate testing tools and methodologies required to obtain evidential matter. Evidential matter refers to proof of the evidence of information upon which an auditor bases an opinion in a report. Familiarise yourself with these tools that include checklists, worksheets, online databases and audit software. Gather experience in firms where you can pick up skills in the areas of IT audit, emphasis of integrated audit and data analysis in a SAP environment. Delve in to see how data mining techniques and data analysis skills are applied in the audit databases. Get a degree in accounting or a professional qualification recognised by the Institute of Certified Public Accountants of Singapore (ICPAS). With good analytical, interpersonal, organisational and communication skills, you can become a meticulous and resourceful audit manager. For more ideas on how you can build a powerful resume and cover letter for this job and field, check out Resume Builder at www.stjobs.sg. 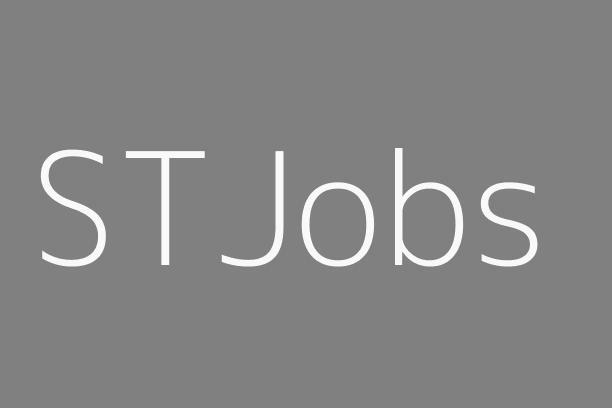 At STJobs, your ideal job isn't hard to find.